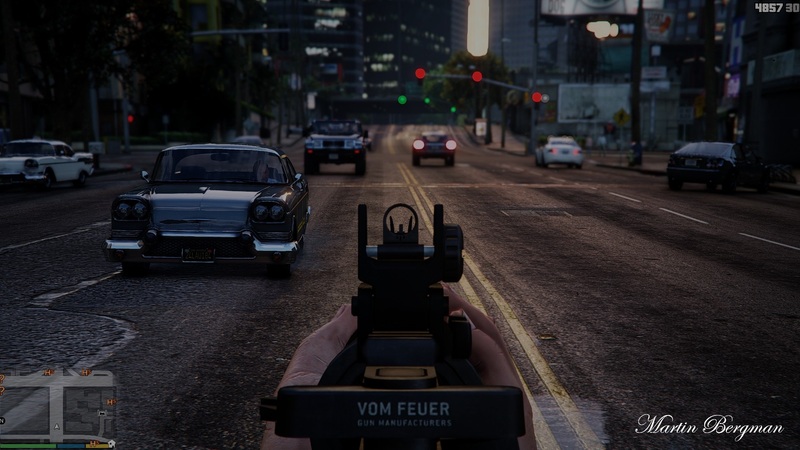 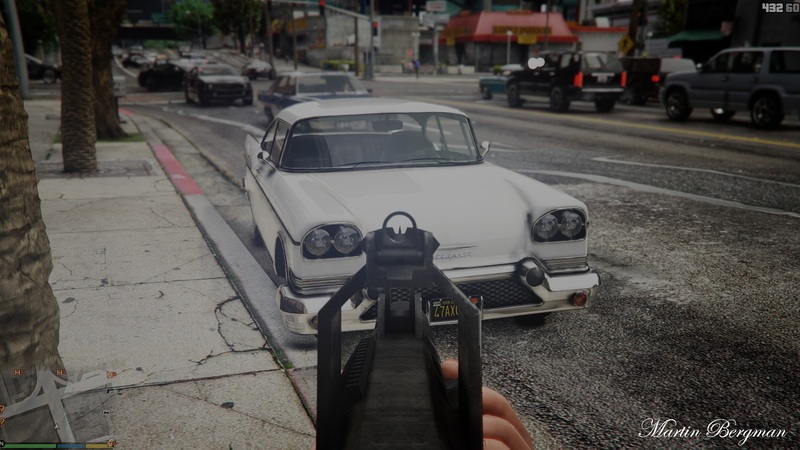 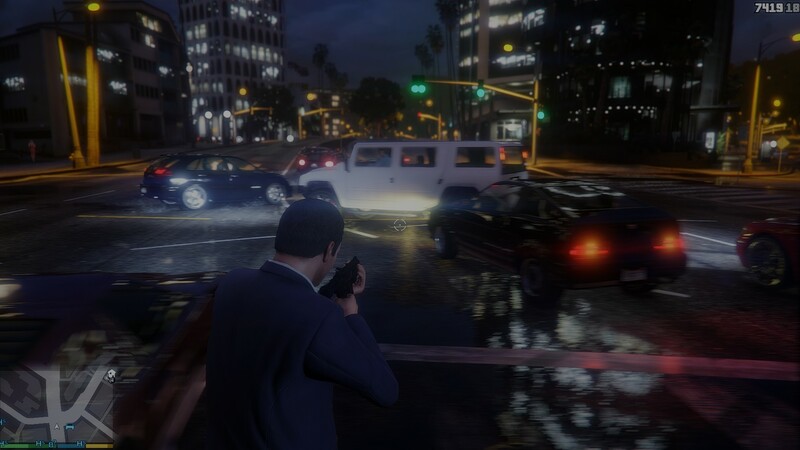 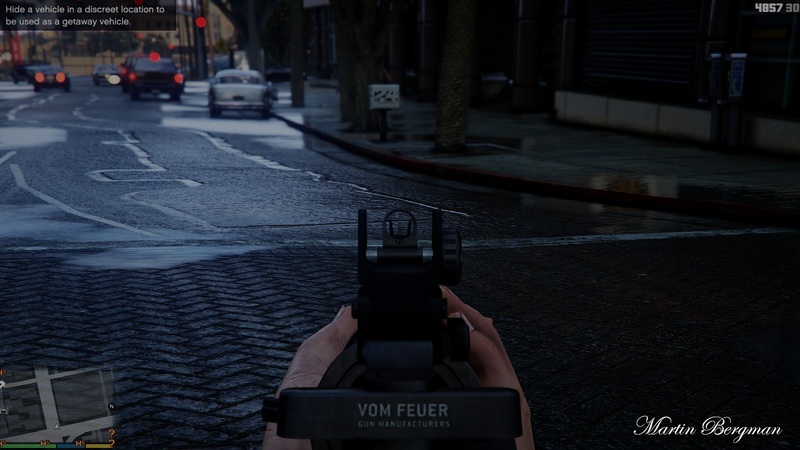 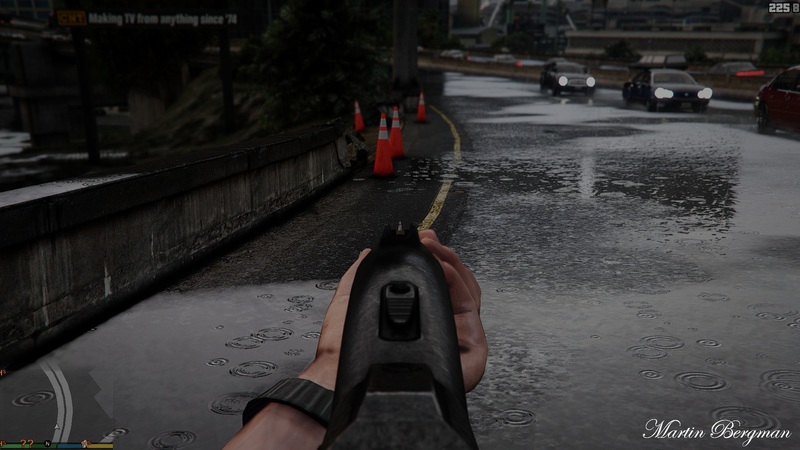 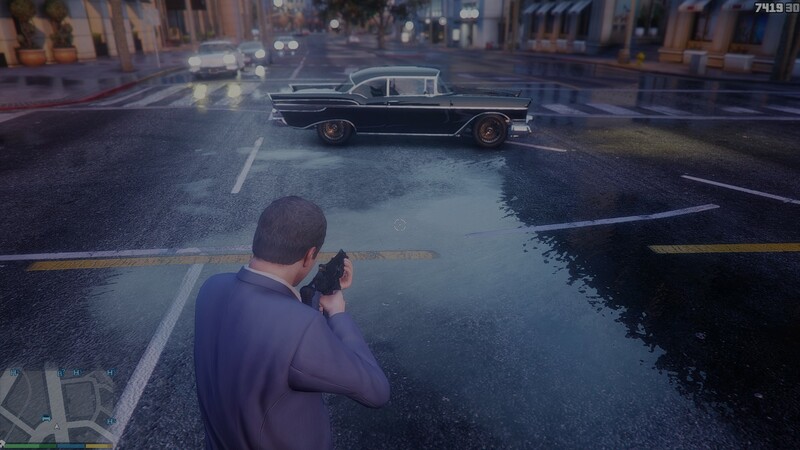 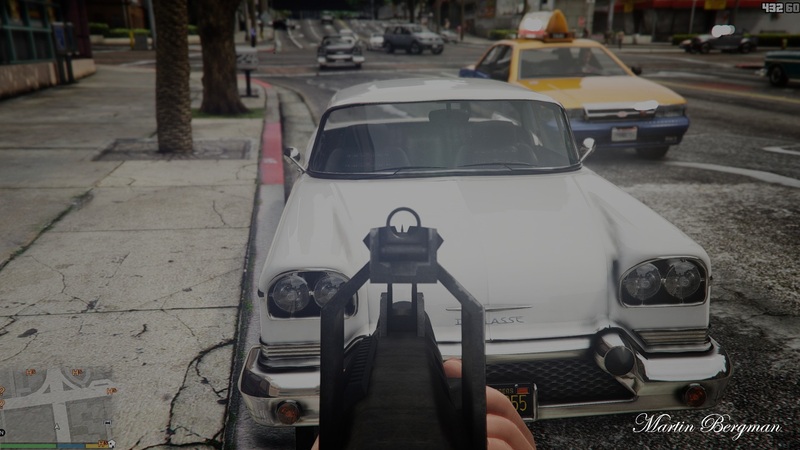 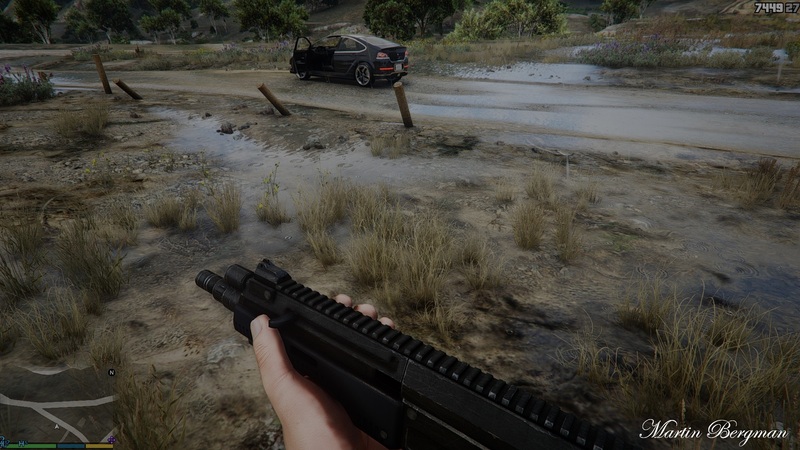 GTA 5 will soon get its first graphical overhaul mod, to make it look as close as possible to real-life. 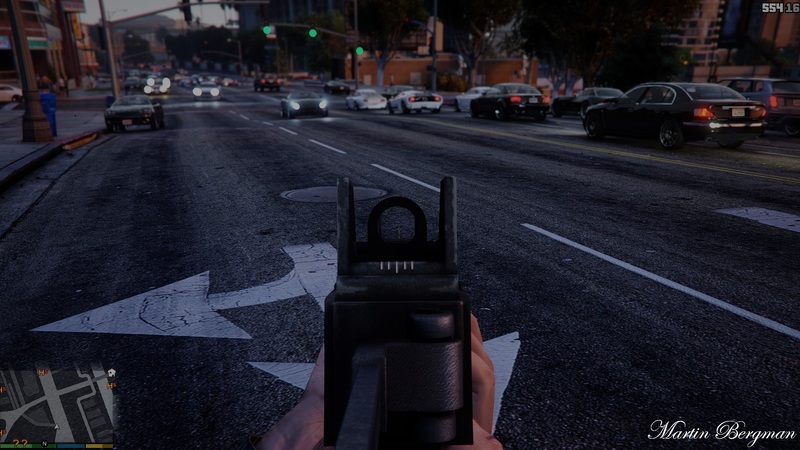 Everyone remembers the iCEnhancer mod for GTA 4. 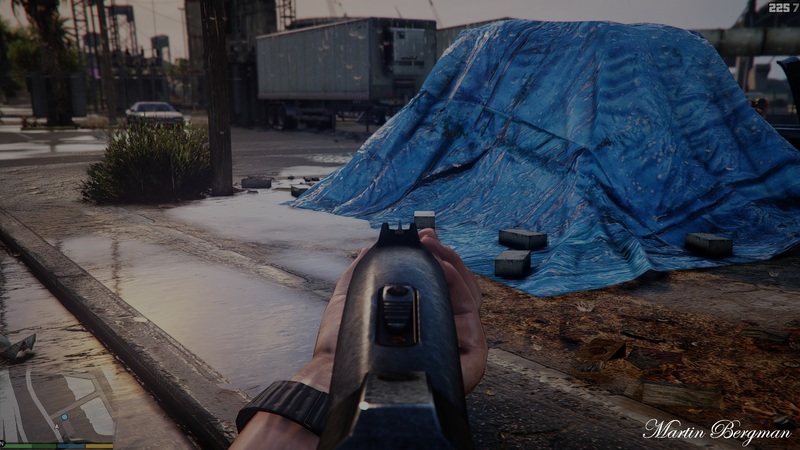 That mod altered lighting, colour, and in-game graphics extensively to create an incredibly-well detailed look, almost realistic at times. 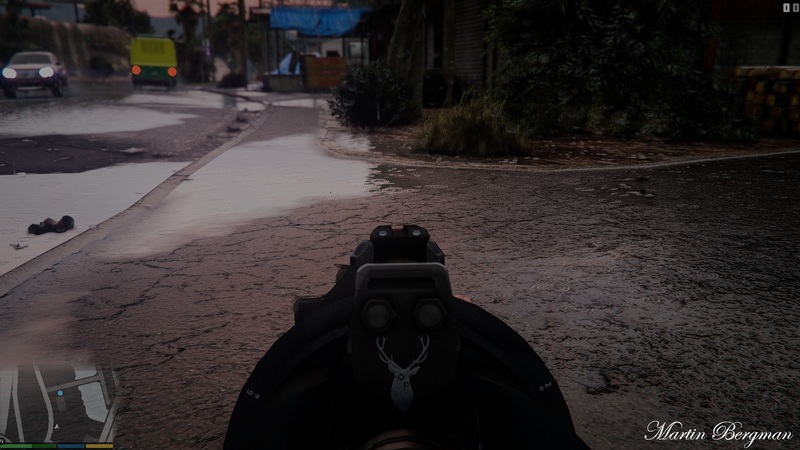 Reddit user Toddyftw (MartinBergman) aims to do the same with his mod Toddyhancer. 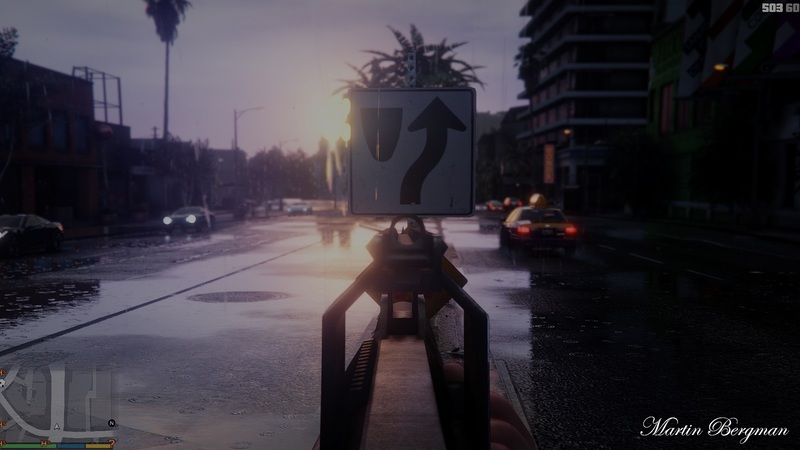 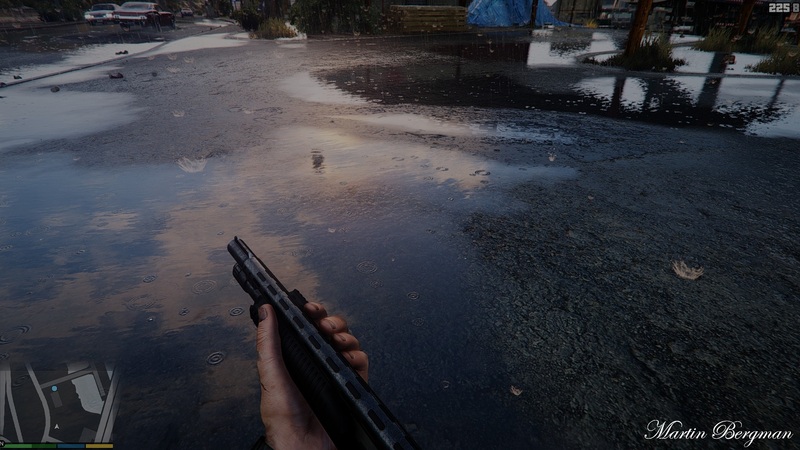 The mod uses Reshade Shaders and ENB series tweaks as well as tone mapping, according to the developer. 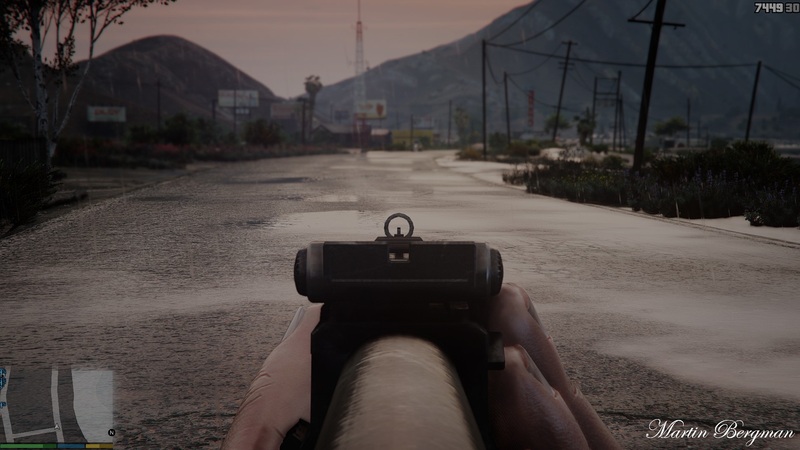 It’s still early, but as you’re about to see, it produces sharp-looking footage. 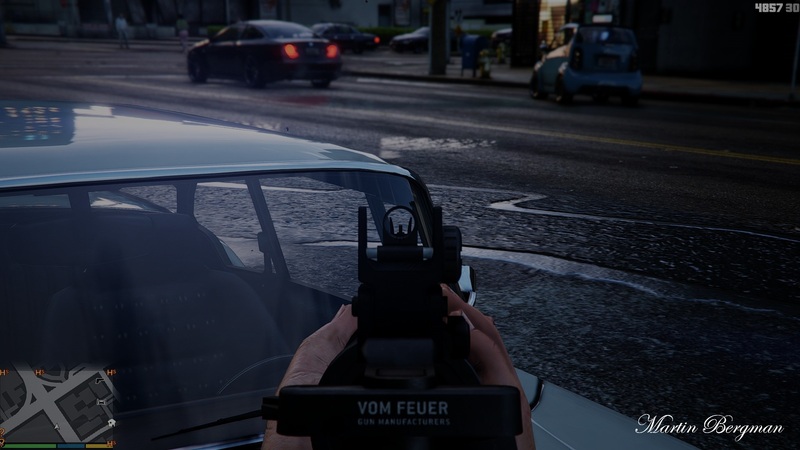 You can also judge how it looks in the screens below, though they’re from an older build.